BANK OWNED…this is the real thing. No waiting – quick close. ONE YEAR OF ASSOCIATION DUES PAID w/acceptable offer and Bank can arrange financing for a qualified buyer. 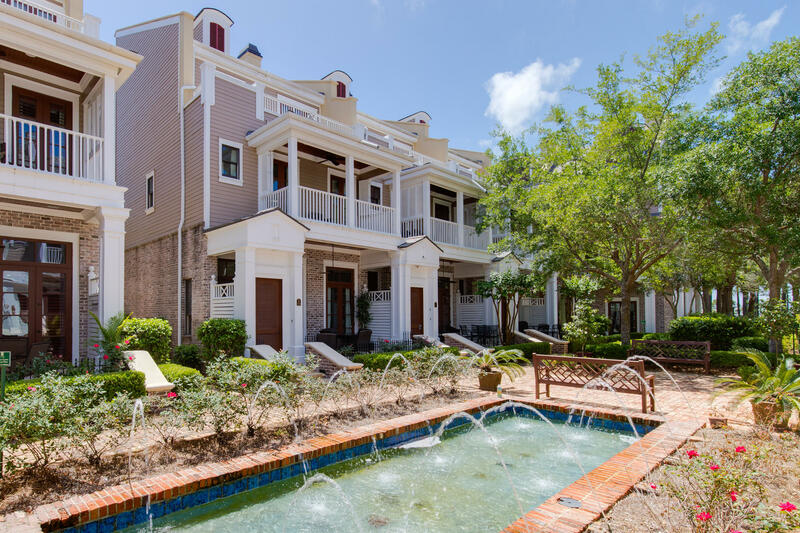 Beautifully furnished residence offers crown molding throughout, stainless steel GE Profile appliances, granite countertop and Italian porcelain floors. The Emerald Grande boast’s fantastic views of Destin’s beautiful waters, from its vista deck (65 feet above sea level). The project is operated as an elite condo-tel, enhanced by the authentic fishing village atmosphere. An impressive level of amenities include: a full-service Euro Spa and fitness enter w/juice bar; indoor/outdoor heated pools and a water playground for the kids; full 24-hour valet/concierge service; express beach service by shuttle-boat; executive-level business center and event facility; on-site retail, restaurants and after hour entertainment. Commander’s Palace, Camillia Grill, Harry T’s, Pat Obrian’s, Lucky Snapper and McGuires are all just a step away. This entry was posted in Emerald Coast Real Estate News and tagged Destin bank owned. Bookmark the permalink.